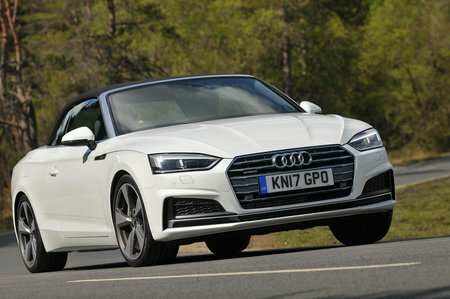 Audi A5 2.0 TDI S Tronic Review and Deals 2019 | What Car? Likely to be the best-selling engine, this entry-level 2.0-litre diesel is punchy enough and refined. It’s also the engine to choose if you want to keep CO2 emissions low and fuel economy high.